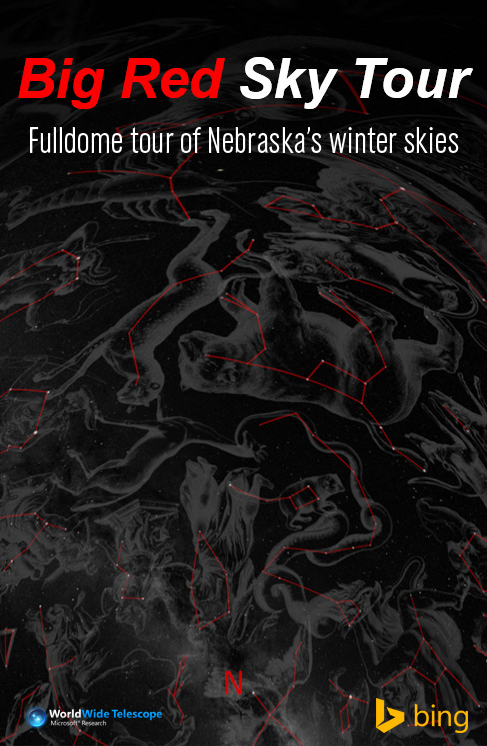 "Dawn of the Space Age"
From Dec. 3 through Feb. 28, Mueller Planetarium will feature shows exploring the current Nebraska night sky, the deep sea and mankind's first journeys into space. 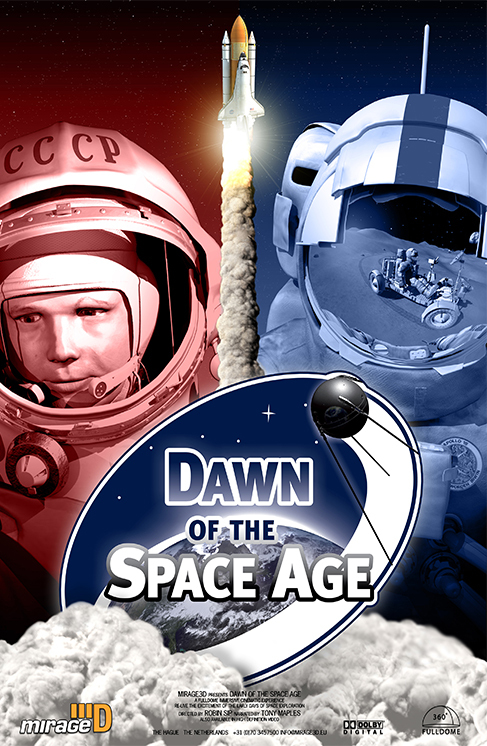 Thursdays at 6 p.m.: "Big Red Sky Tour"
Saturdays at 11 a.m. and Sundays at 2 p.m.: "Into the Deep"
Saturdays at noon and Sundays at 3 p.m.: "Dawn of the Space Age"
The schedule is subject to change. 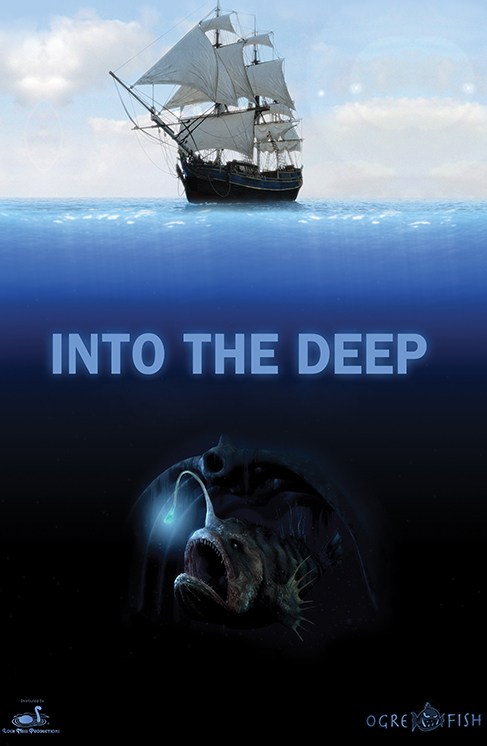 For more information about fulldome shows, visit the planetarium's website at http://www.spacelaser.com or call 402-472-2641. The University of Nebraska State Museum of Natural History in Morrill Hall and Mueller Planetarium are south of 14th and Vine streets on the University of Nebraska-Lincoln City Campus. Parking is free in front of the museum. Planetarium tickets include museum admission and can be purchased at the museum's front desk the day of the show. Admission is $10 for adults (19 and older), $6 for children and $4 for UNL staff, faculty and students with valid NCard. Children ages 3 and under are not admitted into the planetarium. For more information on the museum, visit http://www.museum.unl.edu.